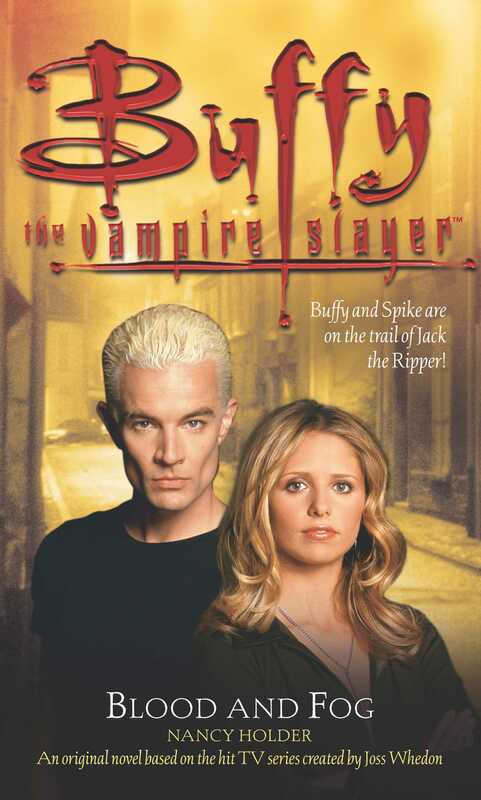 Buffy Summers is on the trail of a killer demon in Sunnydale, and reluctantly accepts the help of Spike. Anything's better than his moping around. But Spike -- as usual -- has his own agenda, and it involves something the demon is carrying: a vial of pure magickal power. Spike knows plenty of people and demons who will pay top dollar for this vial: Doc, Rack...and an ancient evil known as The First. 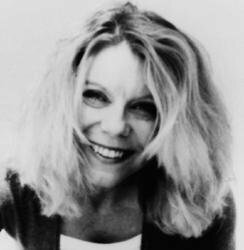 Nancy Holder has published more than 200 short stories and seventy-eight books, including the New York Times bestselling Wicked series. She lives in San Diego with her daughter, Belle, and far too many animals. Visit her at Nancy Holder.com.